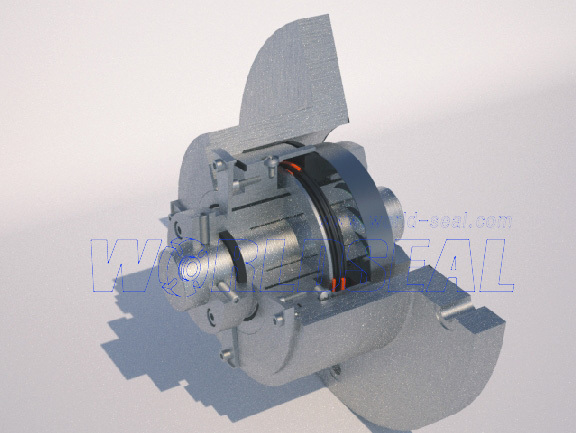 It has been more than 30 years, from the first dry gas seal technology was proposed. Now the dry gas technology has been a mature technology, it has been widely used not only in centrifugal compress, but also agitator, centrifugal pump, turbine, fans. What is dry gas seal? 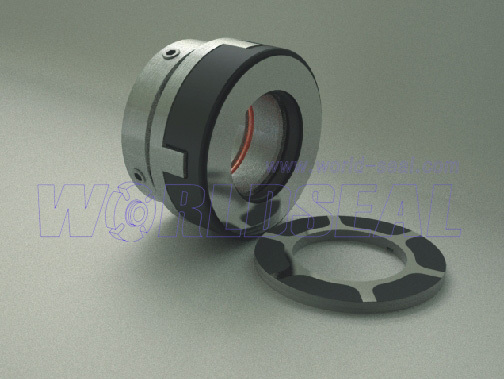 Dry gas seal belong to non-contacting mechanical seals, the structure is similar to ordinary mechanical seals, which also including the rotary parts and stationary pars. The advantage of the dry gas seal? As the dry gas seal belong to non-contacting mechanical seals, the power consumption is very small, only 5% as the ordinary mechanical seals. Also there is no wear on the seal face, the life of the dry gas seal is very long. And by certain measure, zero-leakage is also possible.